At American Patch, we know that military patches are an important part of any service member’s uniform. Whether you’re in the Army, Navy, Marines, or Air Force, your embroidered patches are what make you stand out. Our military patches are perfect for fatigues, dress uniforms, hats or covers, bags, and more. 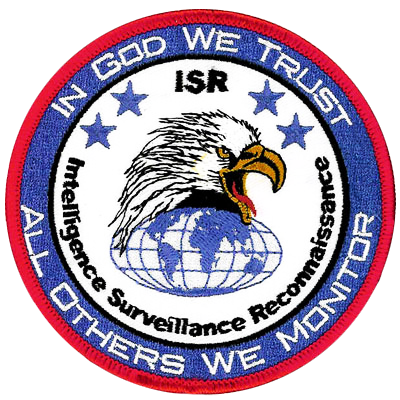 We’ve created custom patches for many purposes. Some of the most popular include outfits, missions, remembrances, events, and more. In addition, we offer special military clutch pins. 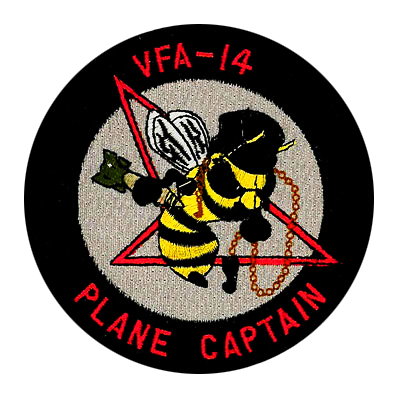 When you create your custom patches, you’ll be able to include up to eight colors and can design them in any shape or size to meet your needs. We create our patches using the finest materials and take pride in our work. 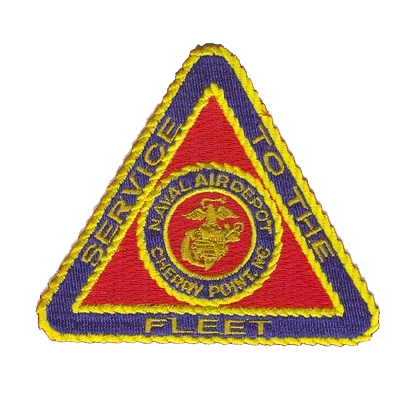 Most of the military patches that we’ve created are classic embroidered patches. 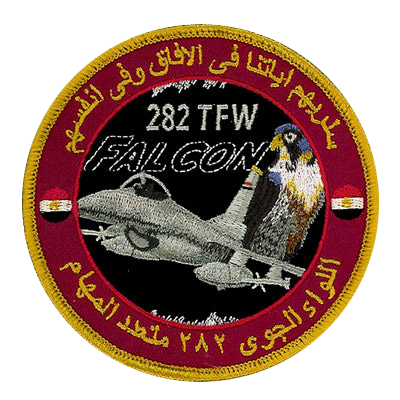 However, we can also create military patches using a weaving method and a dye sublimation method. Both of these styles allow for finer detail than embroidery; while woven patches still use thread, dye sublimated patches use a special dye that bonds to fabric molecules. This lets us dye each molecule virtually any color to give you a great amount of detail. Dye sublimated are the closest thing to photo patches or printed patches. To get started, send us a sample of the artwork you’d like to use.